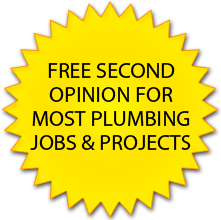 Aqua Flow Plumbing continually strives to be the best and we’re dedicated to our customers. Locally owned and operated out of Carol Stream IL. 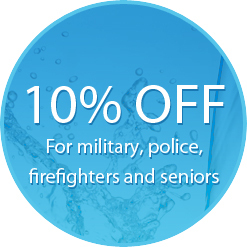 For affordable, plumbing solutions, trust Aqua Flow Plumbing Corporation with your plumbing needs. From repair and replacement of existing fixtures to the layout and installation of plumbing systems in build outs and remodels, our licensed plumbers are trained, experienced, and ready to get the job done.